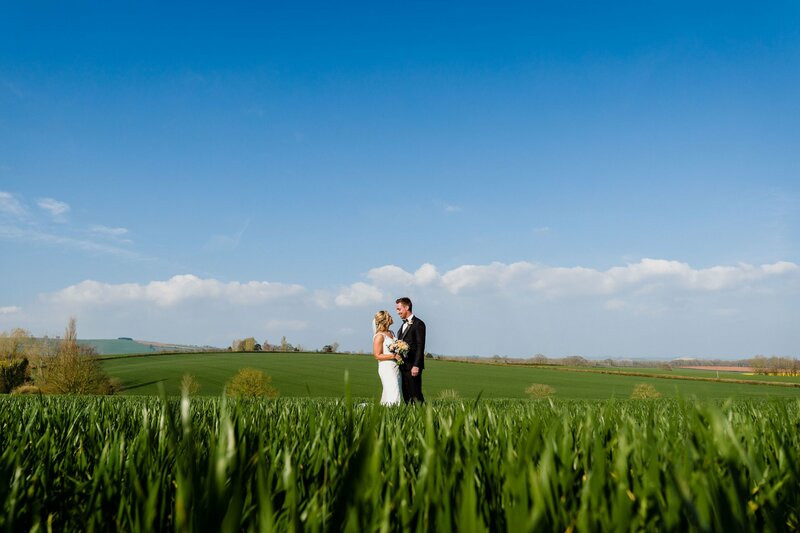 Welcome to Harefield Barn - A brand new venue in the heart of the Devon countryside! Harefield Barn is unique – designed and built with you in mind. From the outset, we have done our utmost to provide a flexible space to help you create your perfect event. It is ideal for weddings, parties and celebrations, exhibitions, corporate training and events and all manner of other occasions. Our vision is for you to be able to hold your event, your way! We offer a fully flexible and well thought out building, producing a ‘blank canvas’ so you have the opportunity to use your own creative skills to decorate the space and develop a personal theme. With our very first season now underway we are so enjoying helping couple bring their ideas to life, and in between times we’re busy showing visitors around the Barn, so do get in touch to arrange your personal tour and see how Harefield might work for your event. In the meantime, please browse our site to read all about what we can offer, and have a look at the News page where we will be keeping everyone up to date with what's going on. Amy and Mark - What a Day!